https://www.magentrix.com/solutions/dynamicscrmintegration Use any standard or custom entity from Dynamics CRM in the Magentrix portal, with point and click integration configuration. https://integrationtoolfordynamicscrm.codeplex.com/ Open source data import and integration tool for Microsoft Dynamics CRM. 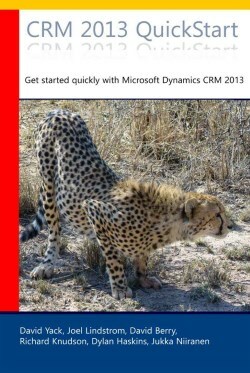 http://www.connecting-software.com/index.php/en/microsoft-dynamics-crm Integrate and synchronize data from Dynamics CRM with Microsoft applications like SharePoint, NAV, Exchange, as well as solutions from other providers like Dropbox, Google, Salesforce.com, SAP. http://a33ik.blogspot.com/2014/10/currency-exchange-rates-actualization.html Solution for synchronizing CRM currency exchange rates with a web service.